Magic Max is available for a variety of functions from Birthday parties to Comedy Magic Stage Shows, from Preschool to Senior communities. His stage shows are set to lively music and involves the audience. 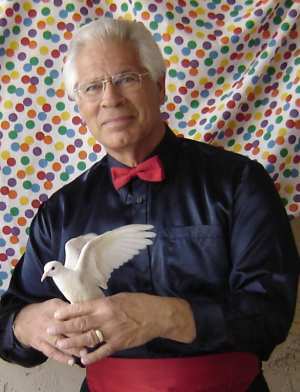 Magic Max uses live animals in all his shows. Ask about Elvis the Bunny and Hank the Dove. Make your next Special event a memorable occasion - invite Magic Max - Illusions with Fun and Humor.